We close our our sermon series on Jonah by looking at Jonah 4, and recognizing God's patient grace toward us.  We continue in our study of Jonah, looking at God's sovereign grace. Today, Pastor Mike walks through God's reaching grace to Nineveh, and what we can learn about God's reaching grace toward us as well. We continue our study of Jonah by looking at God's relentless grace for you and me. 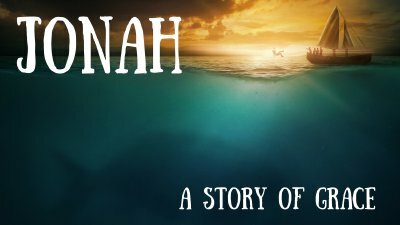 Mike launches our new series, looking at Jonah and how this Old Testament story is a picture of God's amazing grace.